Over the last few years, the government of India and various state (provincial) governments have undertaken various policy reforms and process simplification towards great predictability, fairness and automation. This has consequently, led to India’s meteoric rise to the top 100 in the World Bank’s Ease of Doing Business (EoDB) ranking in 2017. Key Features of India’s taxation System: Taxes in India are levied by the Central Government and the state governments. Some minor taxes are also levied by the local authorities such as the Municipality and local Government. Income Tax is levied under the Income-tax Act (ITA) 1961, which is administered by Central Board of Direct Taxes (CBDT), under the Ministry of Finance (Government of India). It applies to all individuals, companies, firms, Limited Liability Partnerships (LLPs), an association of persons and other artificial juridical persons. A tax year (referred to as ‘Financial Year’ or ‘Previous Year) runs from 1 April to 31 March. For the latest on tax rates, tools and return filing, please refer to Tax Payer Services. Goods and Service Tax (GST) is India’s biggest tax reforms since independence has been implemented in India w.e.f. July 1, 2017. The comprehensive Goods and Services Tax (GST) has replaced the complex multiple Indirect Tax structure that existed in the pre GST era. It is a unified indirect tax across the country on products and services, which is administered by Central Board of Excise & Customs (CBEC), under the Ministry of Finance (Government of India) and various state governments . For the latest on tax rates, tools and return filing, please refer to GST website . In certain cases, return of income filed by a taxpayer is subjected to verification or audit by tax authorities. This process is called an ‘assessment’. In case a taxpayer is aggrieved by the outcome of assessment, he can challenge the same before dispute resolution authorities. It is a common trend for expatriates to take up employment in India. Strategic investors also depute senior level personnel to take up key managerial positions in their Indian venture. Common concerns of such secondment personnel are largely (1) Taxability in India and (2) Implications under social security regulations of India. As suggested above, taxability of expatriates is driven by their tax residential status in India. Social Security: As such all employees (domestic or international) are required to contribute towards statutory social security contribution funds. Withdrawal from such funds is possible at the time of termination of employment. To exempt international workers from the contributing towards Indian social security funds, India has entered into Social Security Agreements (SSA) and Bilateral Comprehensive Economic Agreements (BCEA) with various countries. As a result inbound assignees from countries that have entered into a SSA with India and hold a Certificate of Coverage (COC) issued by their home-country can claim exemption from Indian social security contributions. 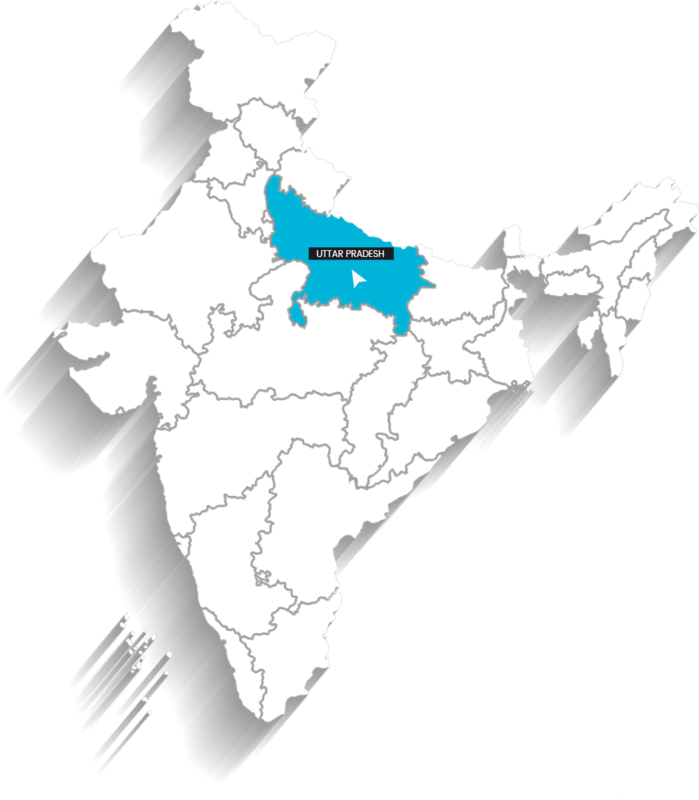 Uttar Pradesh is the highest milk producing state in India with a share of more than 17% in the aggregate milk production of the county.